Hi mummies and daddies! If you love shopping this post is for you! 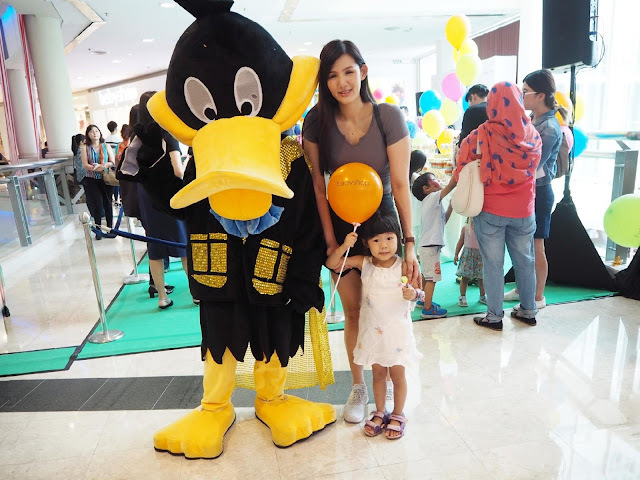 Miya and I were so lucky to be invited to join Babyshop launch at The Curve last month, this is the brand's fifth outlet in Malaysia after opening its first at MyTOWN Shopping Centre and IOI City Mall just six months ago. 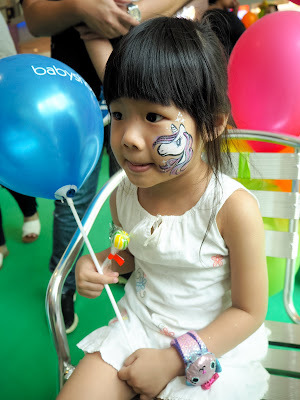 There were lots of fun activities spread across the event including a super pretty dessert table, face painting, photo booth, including a meet and greet from super cute mascots. The kids were thrilled with all the fun activities prepared for them. 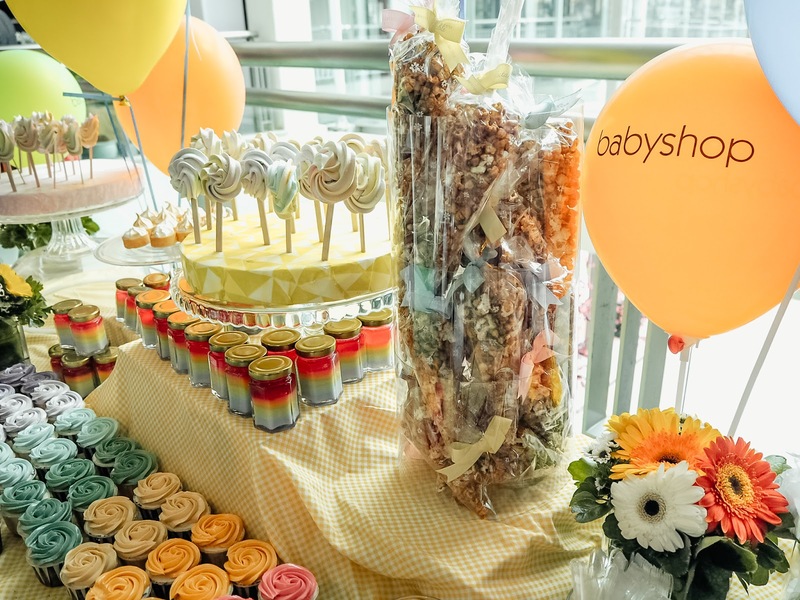 Babyshop is a one stop destination for your children because they carry an extensive range of products from premium fashion clothing, toys for babies and toddlers, baby basics such as milk bottles, breast pump, sterilizers, nursery furniture, car seats and many more. 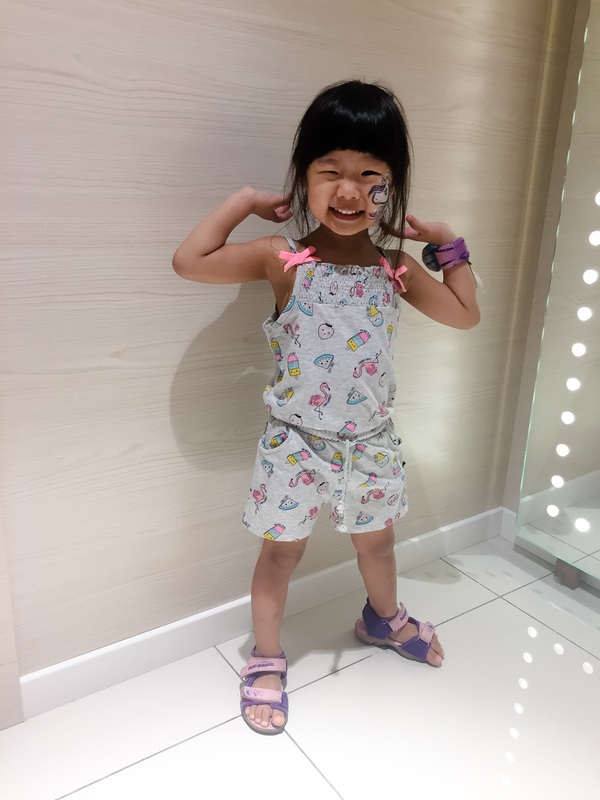 Alongside their own well-loved ranges Juniors, Giggles, and Eligo, Babyshop is proud to stock an unbeatable array of top international brands in their stores. 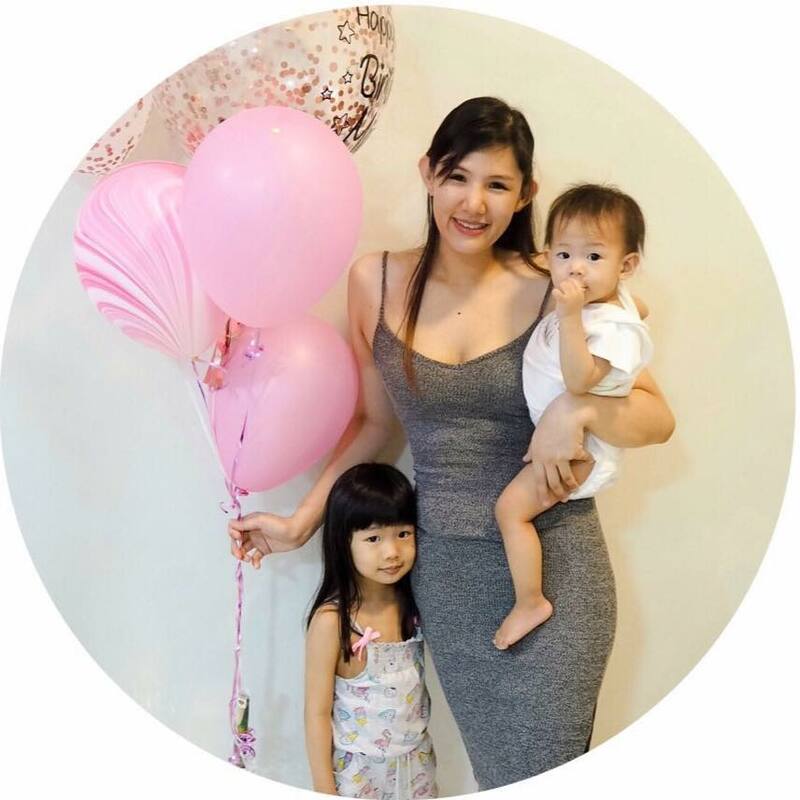 Babyshop also offers Personal Shopper services as well, they are incredibly helpful because these trained shoppers will be able to assist you by giving you professional advice and assistance in determining the best products to purchase. In addition to constantly providing an exciting product mix, equal attention has been enforced on the design of Babyshop stores. Clean and modern, the interior is bright with maximum focus on products. 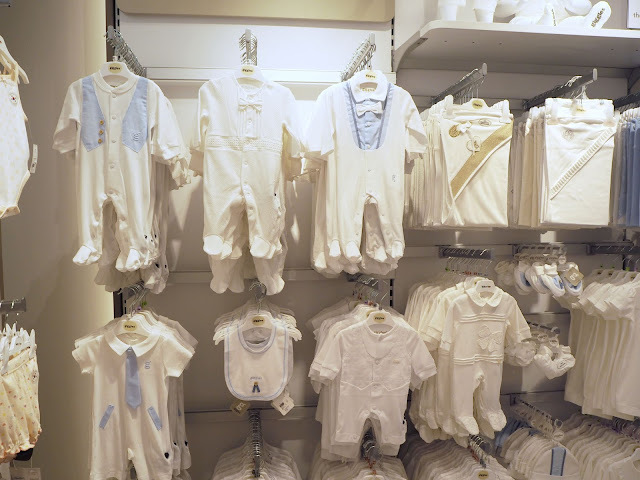 Ease of movement around the store ensures the comfort of everyone from expectant mothers to families. 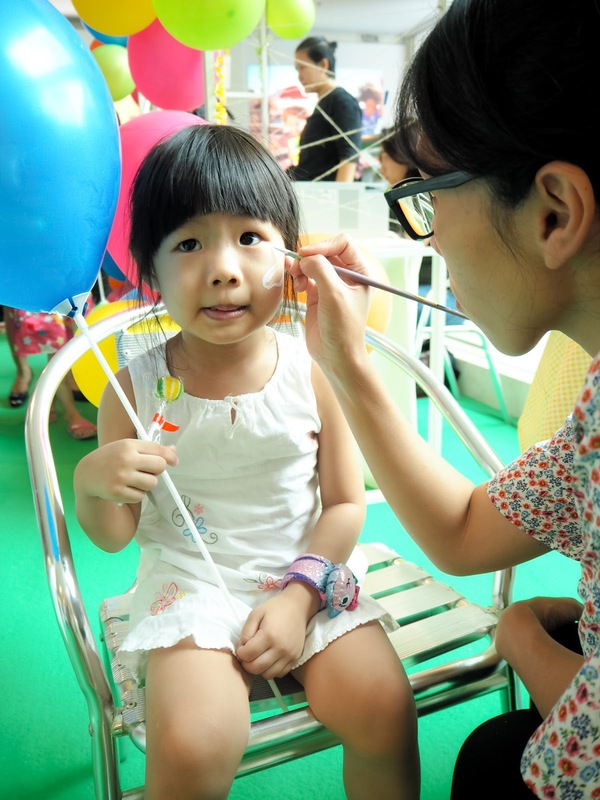 There is also seating available for quick rests as shopping undoubtfully can be a lengthy process. 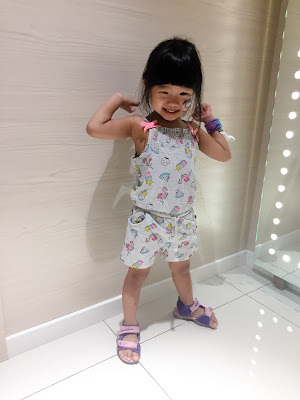 We didn't leave the store without a lil bit of shopping, bought the girls some clothes and surprisingly it was pretty affordable and quality wise is really good, Miya got this romper which she really likes and she's been putting it on quite frequently!